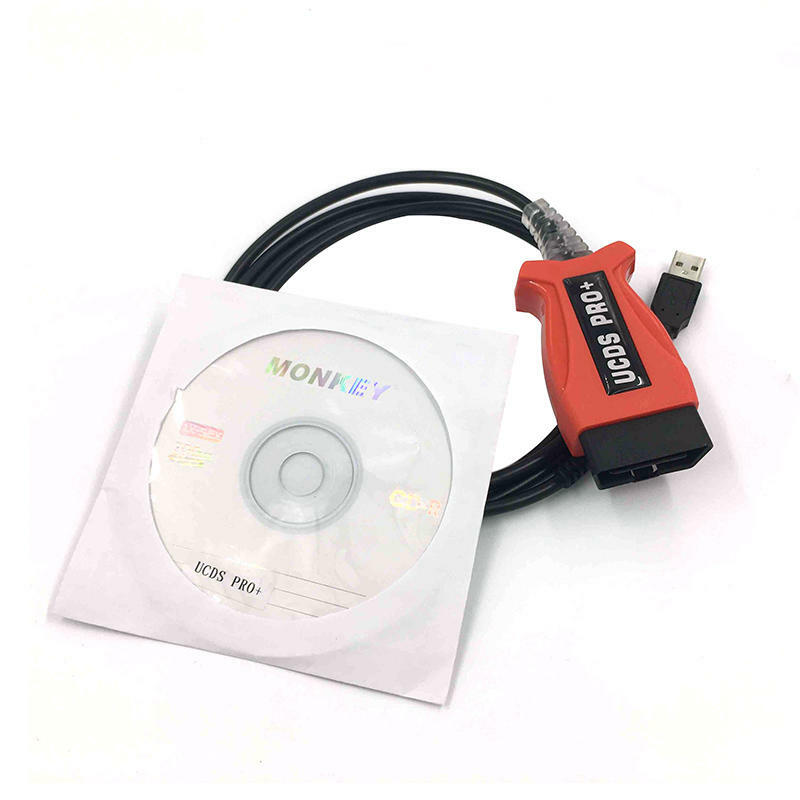 UCDS Ford UCDSYS Ford diagnostic and chip tuning tool new released, Ford UCDSYS diagnostic tool UCDS Pro+ support diagnosis, ECU Flash and mileage functions, UCDS Ford from eobdtool.com can work as Ford ECU Chip Tunning tool as well, can replace Ford VCM II completely. Why Order UCDS Ford UCDS PRO+ from eobdtool.com? Token 1 lvl of UCDS Ford mainly serve to clear runs, increase engine power by programming staff at higher power (eg Ford Focus 3 150HP -> 163HP), Russification recorder Sony 2nd Generation (pink lights \ plastic central volume control), programming Car Ford Focus 2 2008gv continue to function when closing Autofold mirrors \ arming, as well as various additional operations. 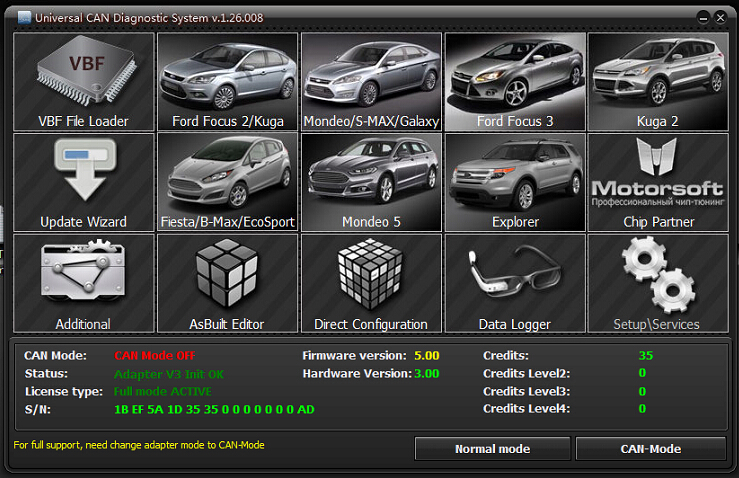 Ford UCDS software UCDS V1.26.008 with same database as IDS V102, support all CAN diagnostic and ECU Chip tuning function, can replace Ford VCM II and more powerful for Ford Vehicle coding. Ford UCDS Ford UCDSYS Universal CAN Diagnostic System which is one of the most powerful software complexes for diagnostics, automatically download and update all modules, the reconfiguration of the car, the engine firmware stock firmware, chip tuning, change mileage and more most Ford vehicles.